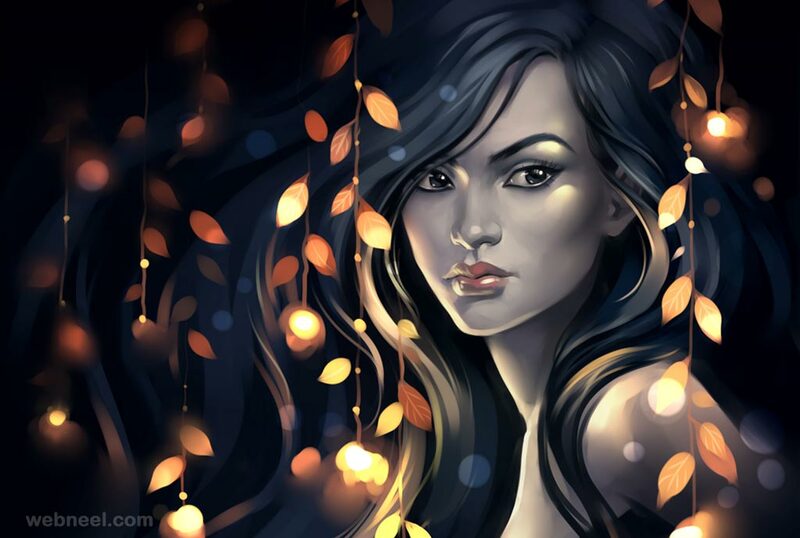 Digital art in combination with fantasy is very vast field where your imagination and design skills play a key role. 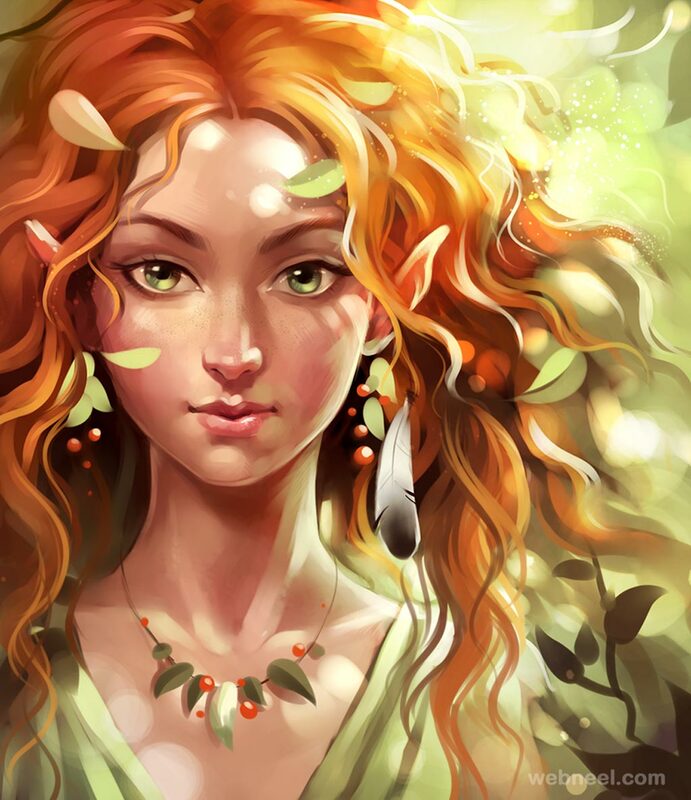 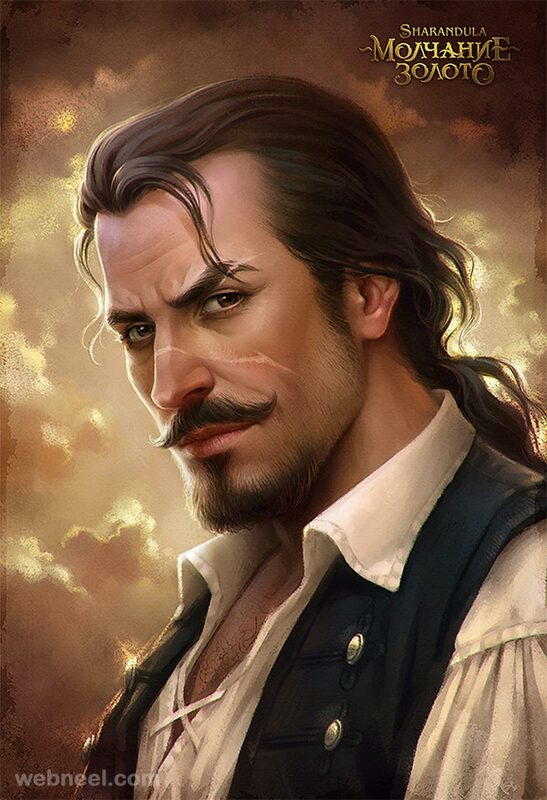 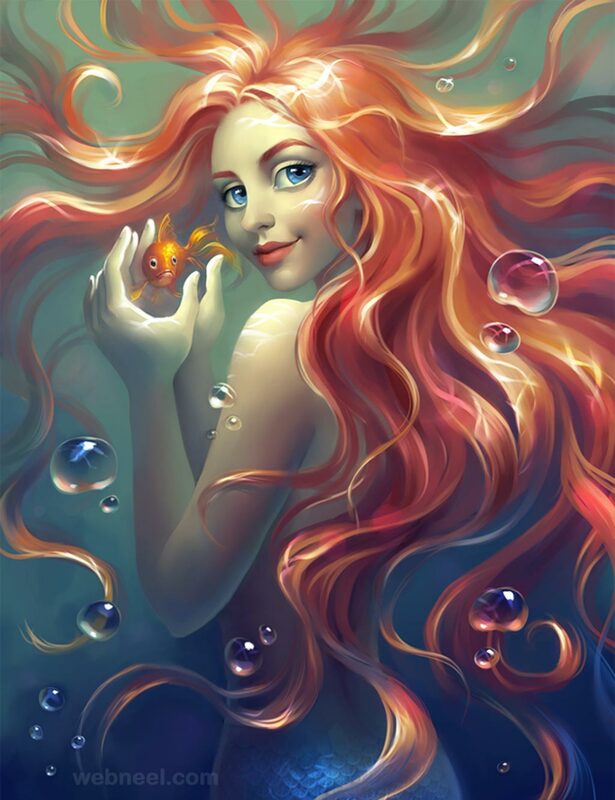 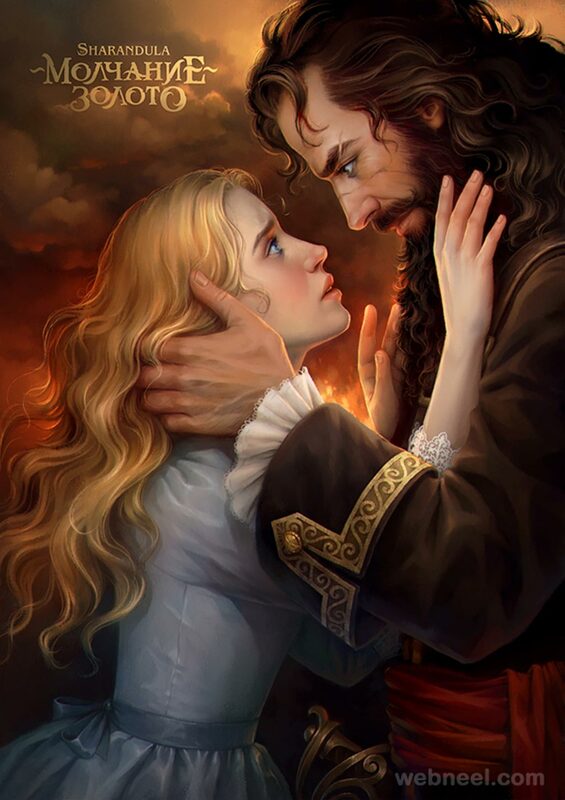 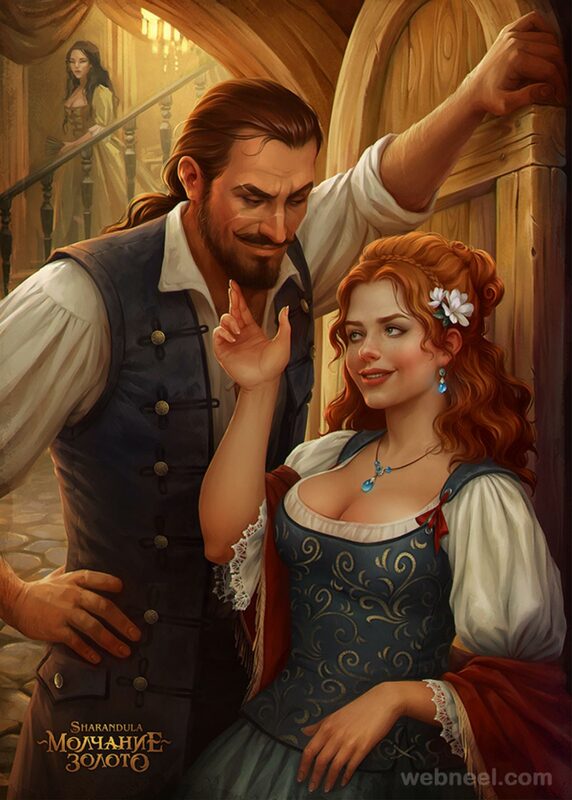 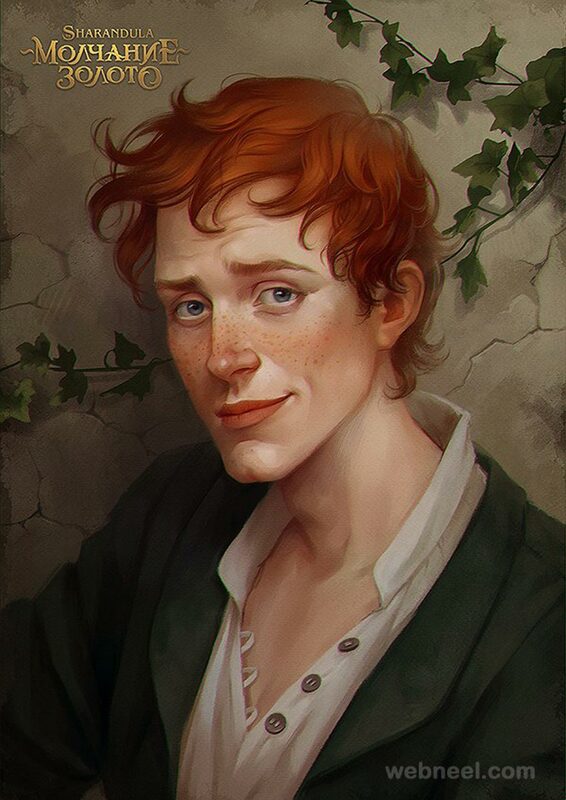 Elena Berezina has brought life to digital fantasy through her art work. 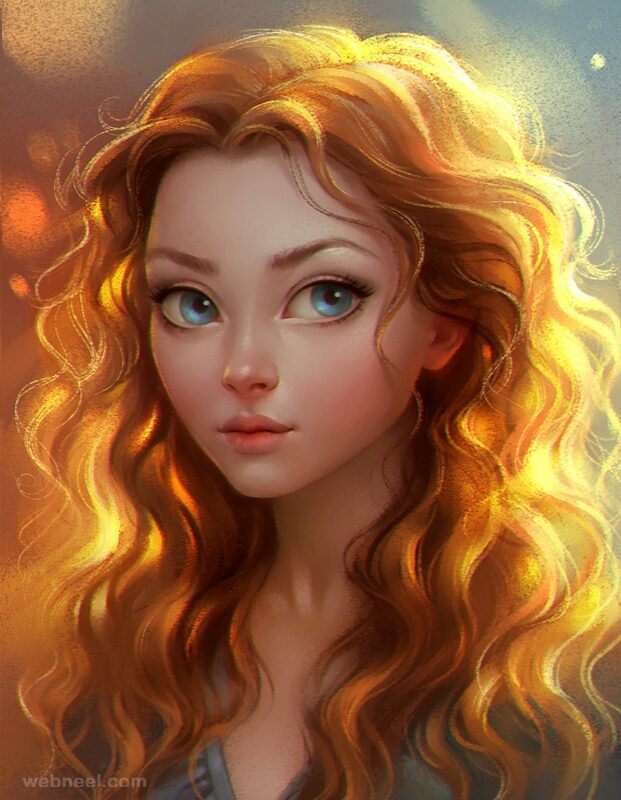 Being a Russian professional her digital works illustrate facial features of Russian girls. 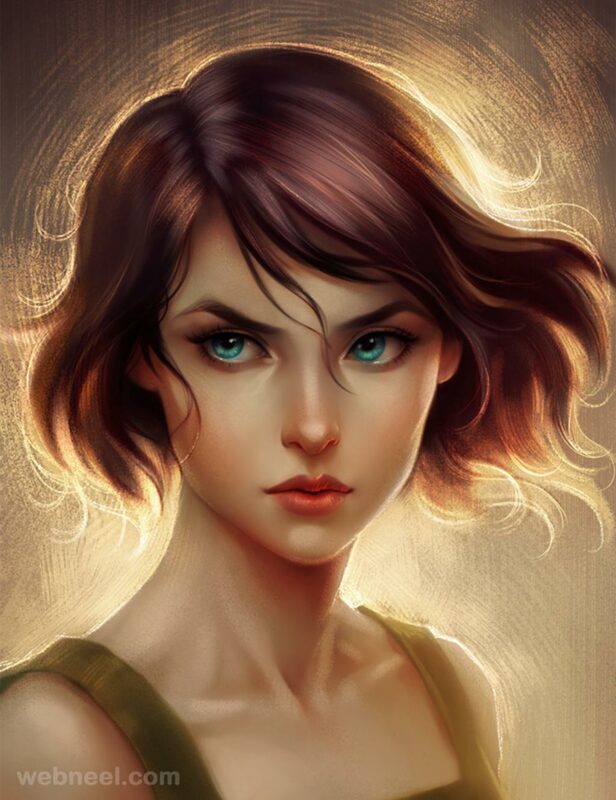 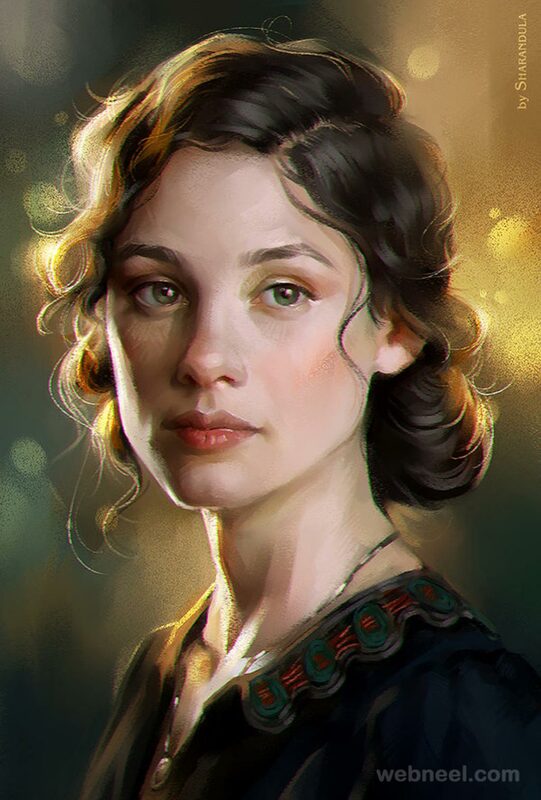 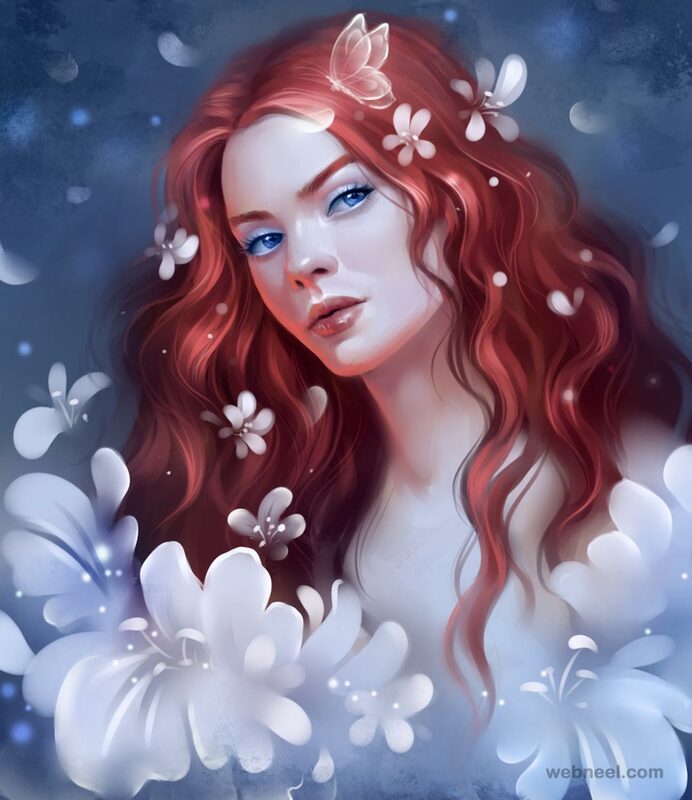 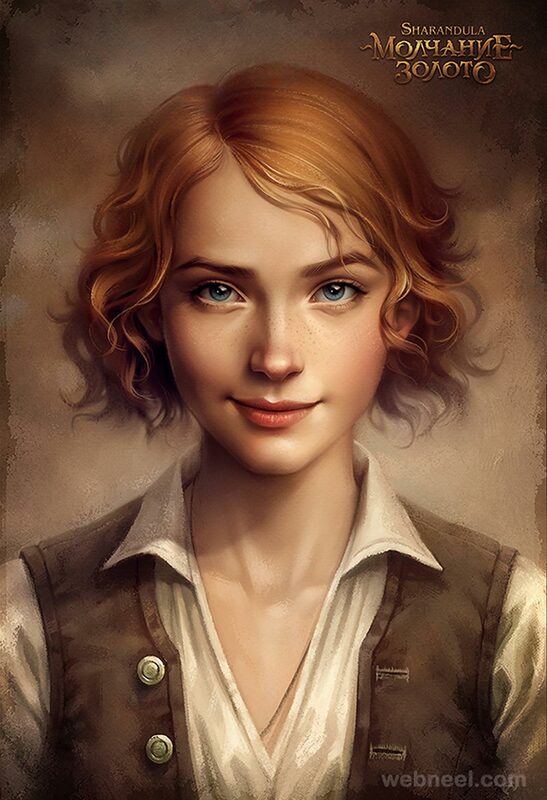 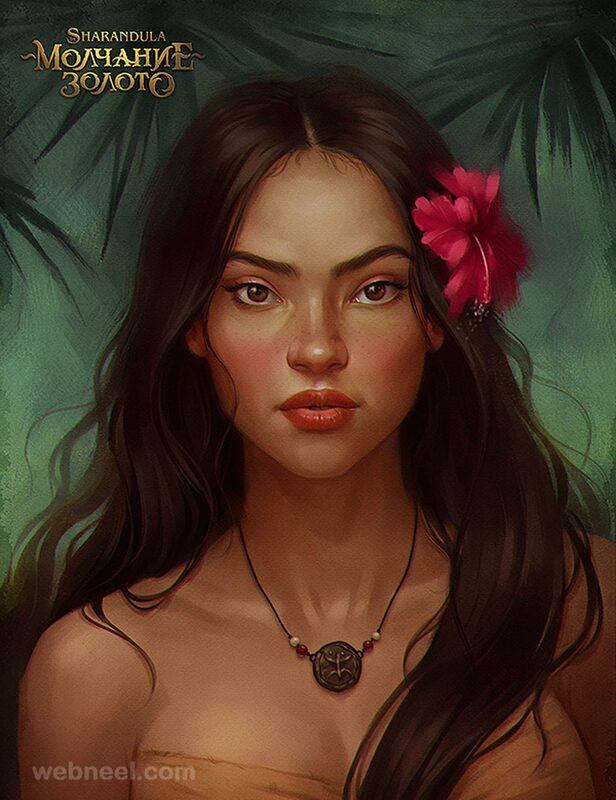 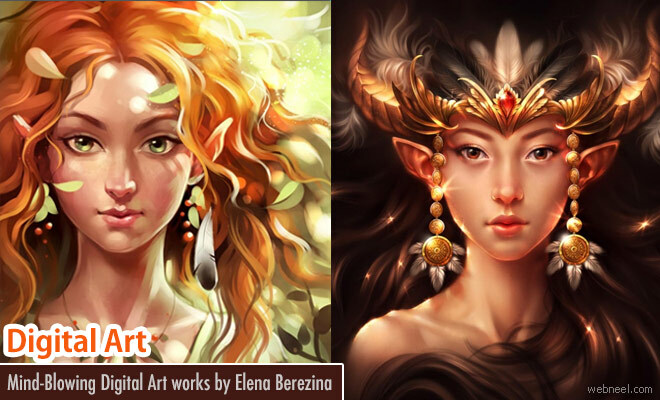 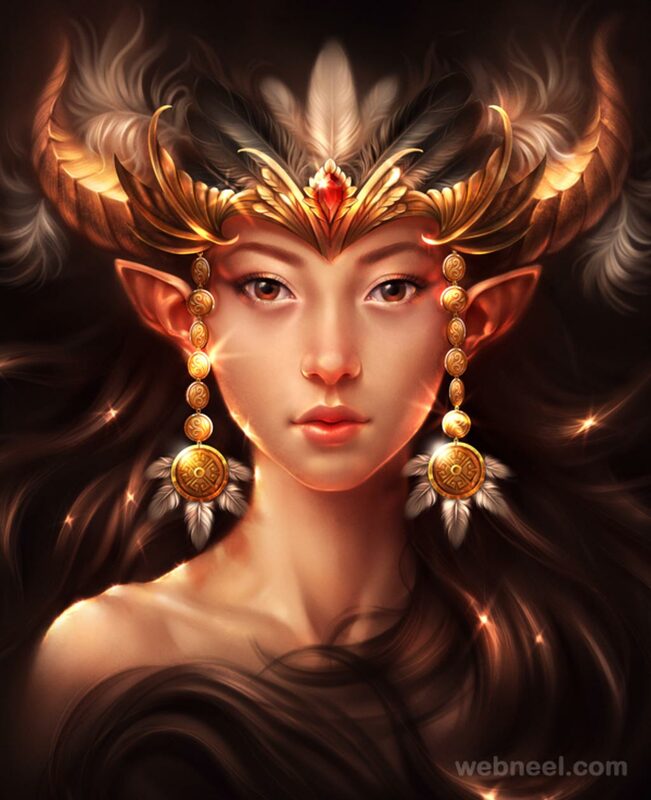 Interpretation of facial expression of a girl in different moment and certain sur-real circumstances is featured in the digital art of Elena.Fantasy art work has no specific subjects ,it picturises non-realistic,mystical or folkloric subjects. 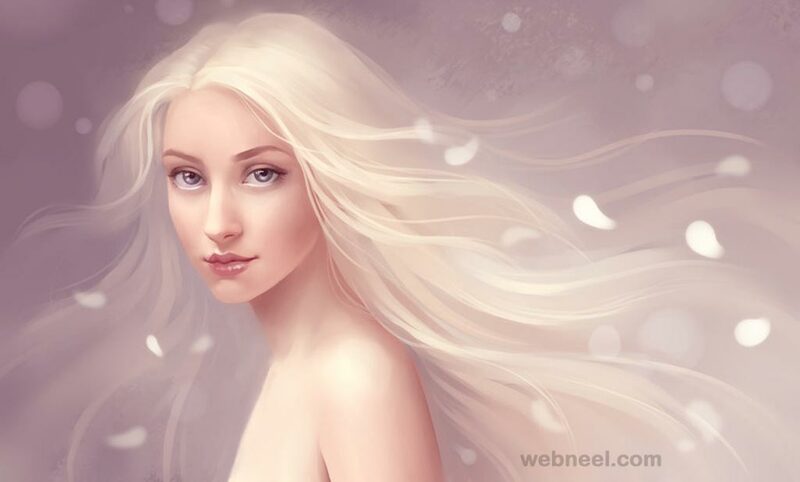 Simple but appealing creative digital art of Elena brings out a naturalistic beauty which attracts the observer. 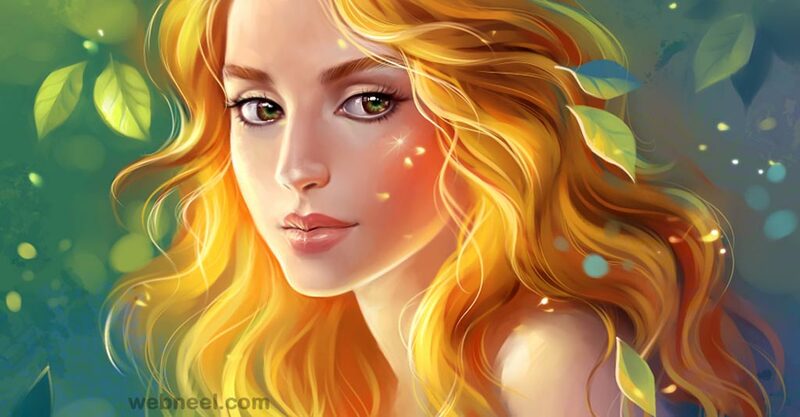 These beautiful fantasy digital art has graceful combination of colours and definetly a great collection for everyone to admire and enjoy.